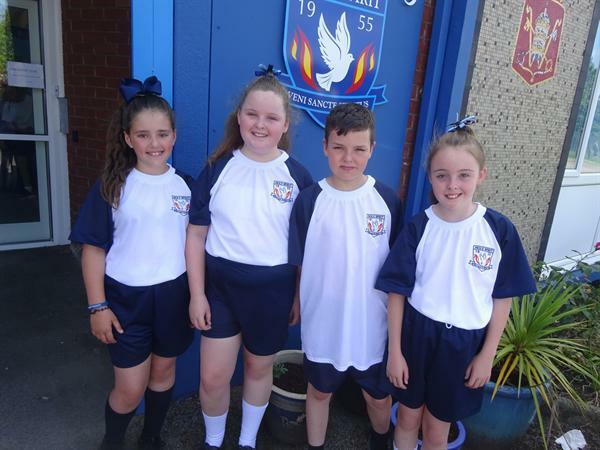 We have updated our PE kit look for September. We're sure you will agree that it provides a very smart look. 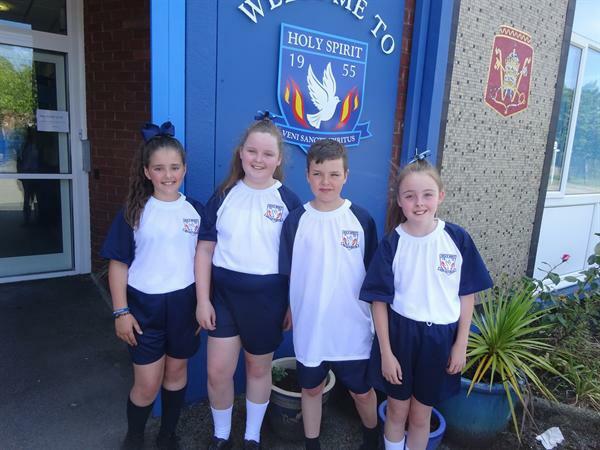 The shirt has the new school crest and will be used for the first time as a whole class by year 5 when they take part in the Savio Olympic competition. 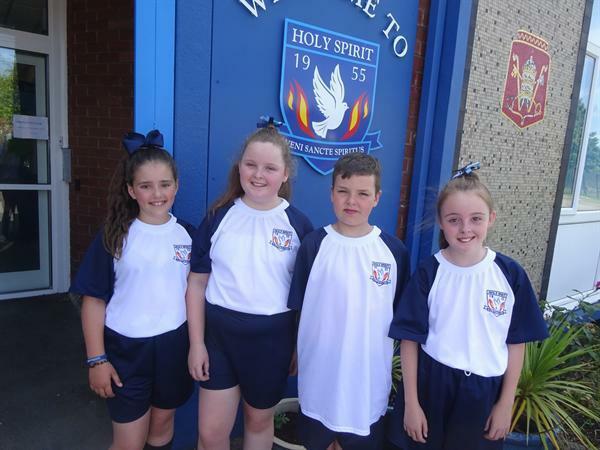 The shirt can be purchased alongside the uniform from Prima Donna.